The plot of this movie is so simple and beautiful. The screenplay is just so compelling, real and emotional. 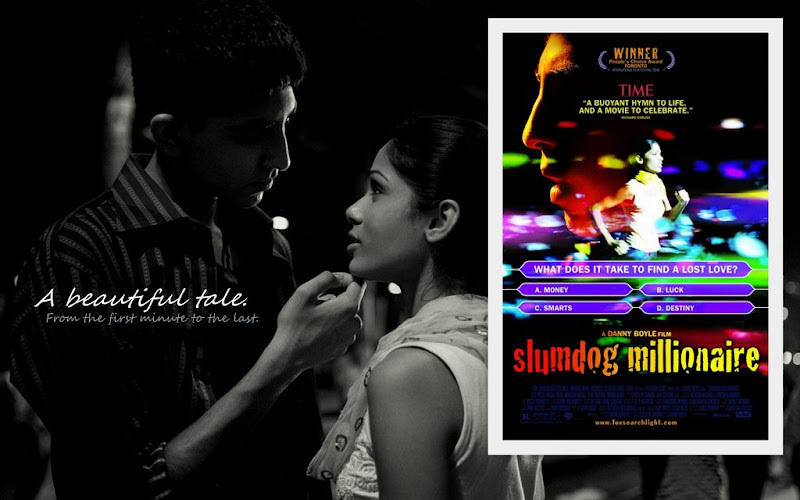 A heart-warming tale, the "Slumdog Millionaire" truly deserves its 10 Academy Awards nominations. And one Hindi movie that you shouldn’t miss.